The Showrunner - Actionable advice mixed with doses of inspiration to help podcasters take their shows from good to great. 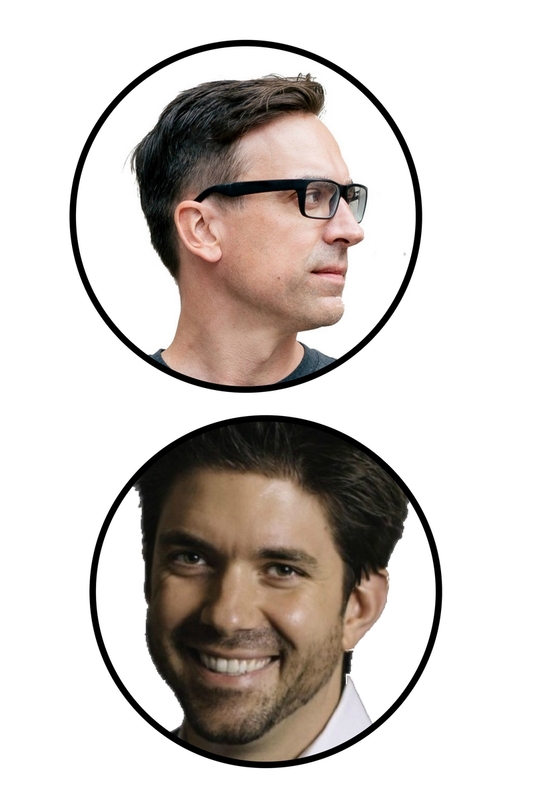 Veteran podcasters Jerod Morris and Jon Nastor are your virtual podcasting mentors – showing you, by explanation and example, how to run a show that develops a deep audience connection and drives results that really matter. New to podcasting? Or want a refresher on the basics? Then our free, no-fills guide to launching a remarkable podcast is for you. Get Our Free, No-Frills, 9-Step Showrunner’s Guide … Today! Get Your Free Guide about Get Our Free, No-Frills, 9-Step Showrunner’s Guide … Today! Let your podcasting mentors Jerod Morris and Jon Nastor show you how to drive meaningful results through a podcast-centered content strategy.